For Christmas this year I wanted to head back to Australia to see my family because I haven’t spent the festive season with them since 2013. 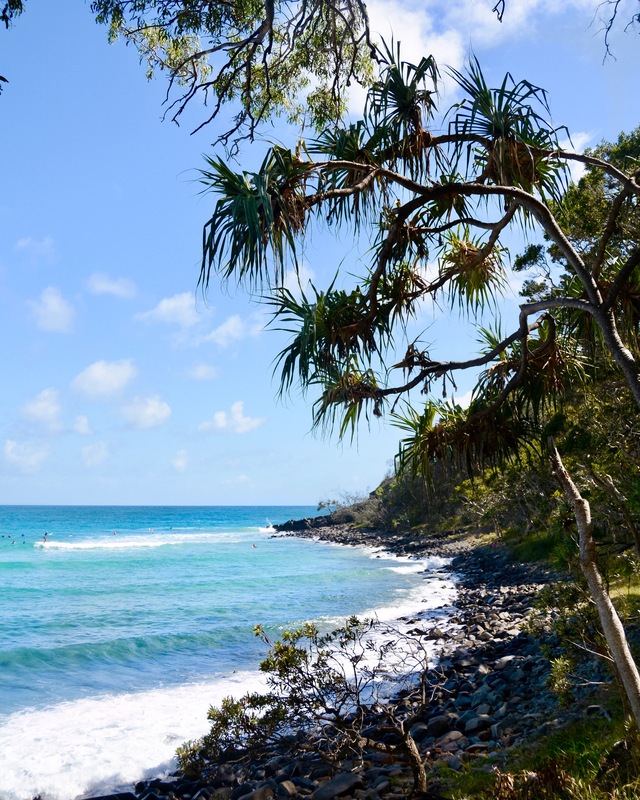 This also meant I was able to enjoy a lovely Australian summer break, although it was interspersed with a lot of EU law revision (you can’t have everything I suppose!). I’ve got two blog posts from this trip. 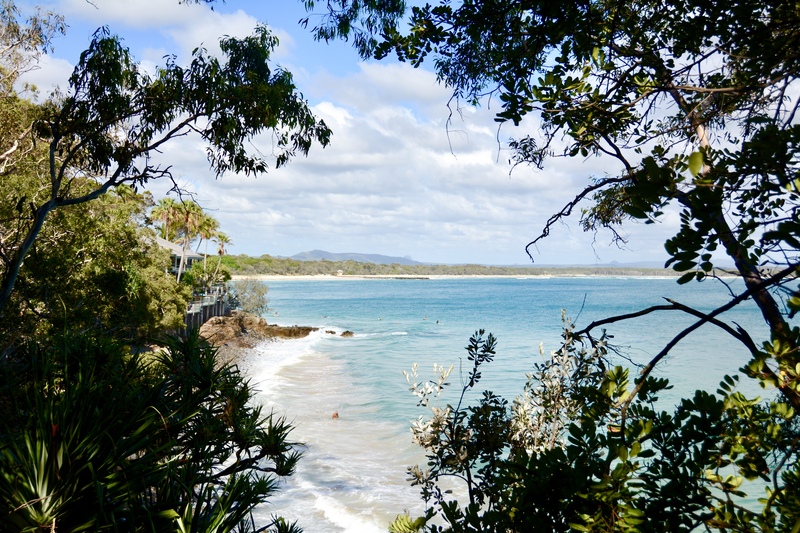 This one will be mainly photos from my favourite beach resort, Noosa, with a couple of Brisbane shots down the bottom. Next time I’ll post all my photos from our rainforest hikes (one of my favourite activities when I come to Queensland). 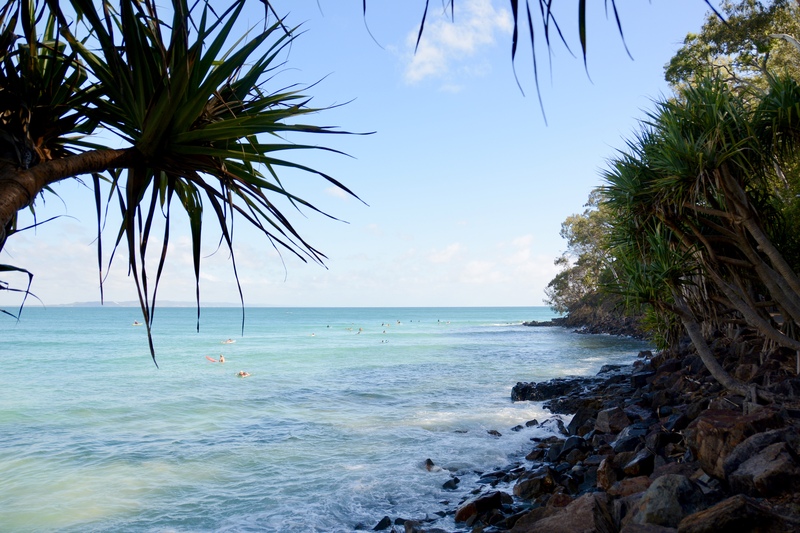 But back to Noosa for the time being! 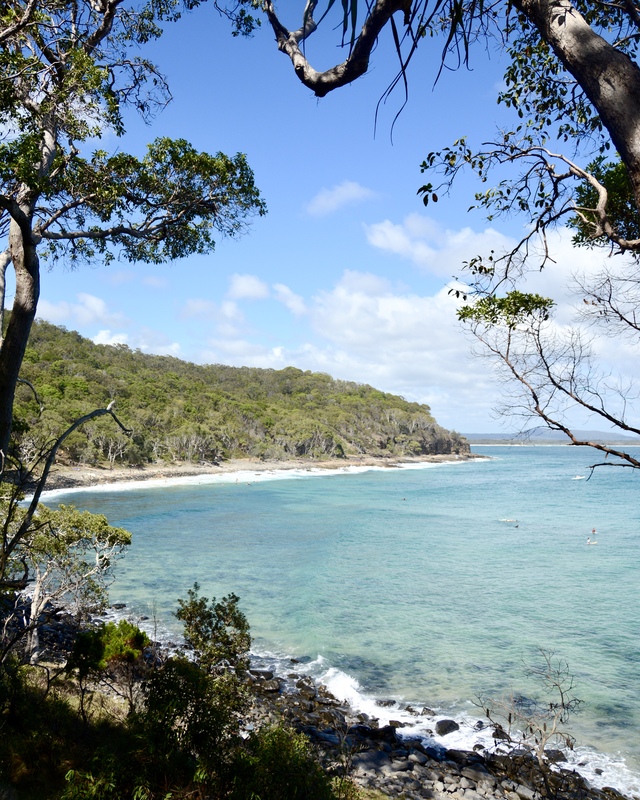 We were in the height of summer and as you can see, the colour of the water was remarkable. 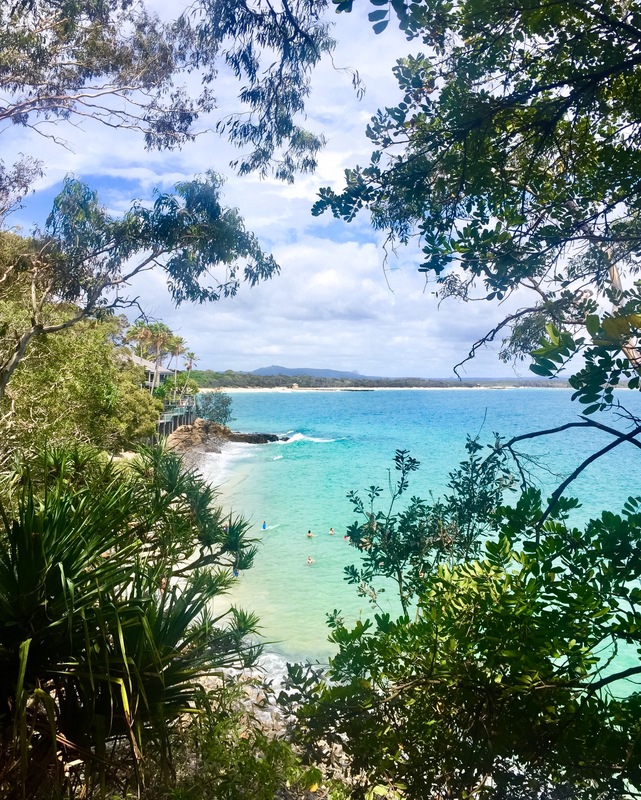 I think that’s one difference between enjoying Noosa in winter (when it still averages about 21 degrees celsius) and in the summer. The water just isn’t as blue in the winter months. 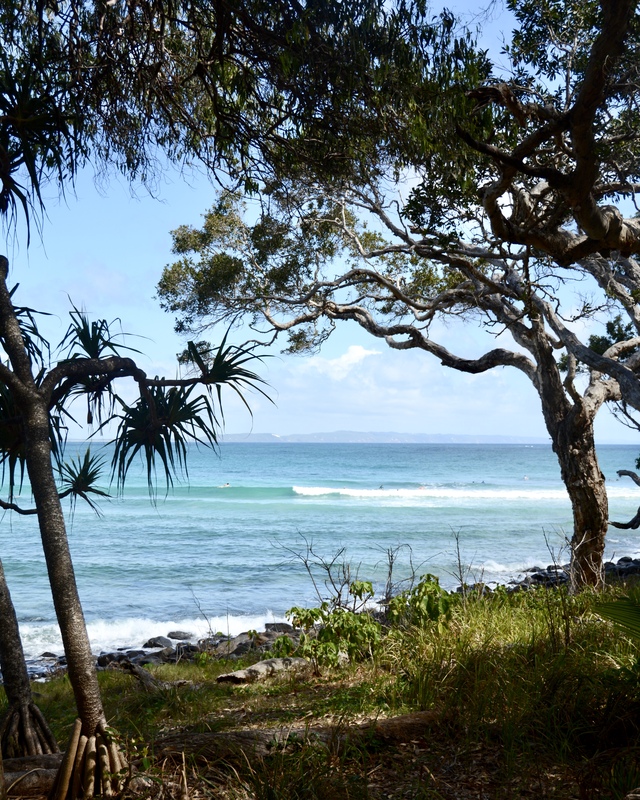 These shots were taken along the Noosa National Park coastal walk – my favourite walk to do around this beautiful part of Australia. Outfit: Prada sunglasses, Missguided shirt, Levi shorts. This shot was actually taken in Brisbane’s South Bank area. 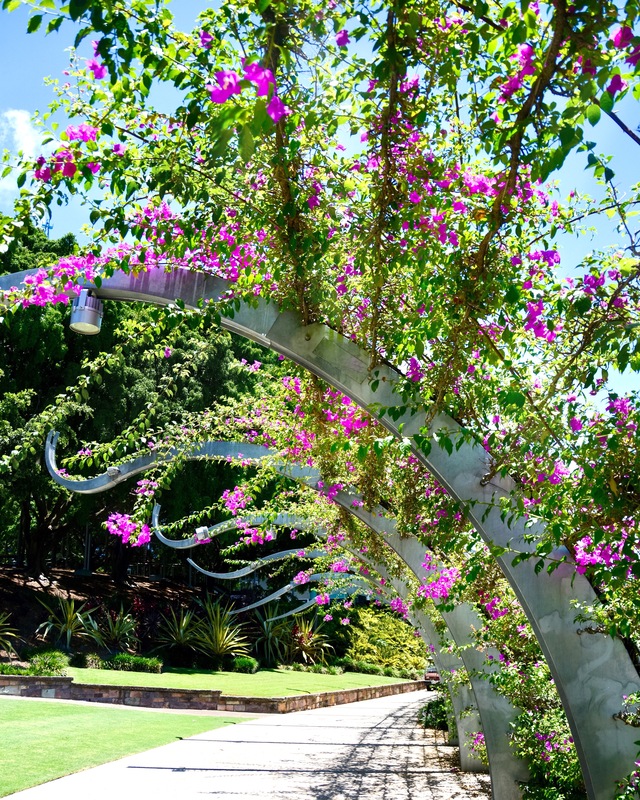 They have a beautiful walk you can do along the river that is lined with this amazing sculpture draped in bougainvillea flowers. Definitely a must-see if you are in Brisbane. Below is a taste (pardon the pun) of the amazing food and coffee you can get at Coffee Anthology in Brisbane’s CBD. 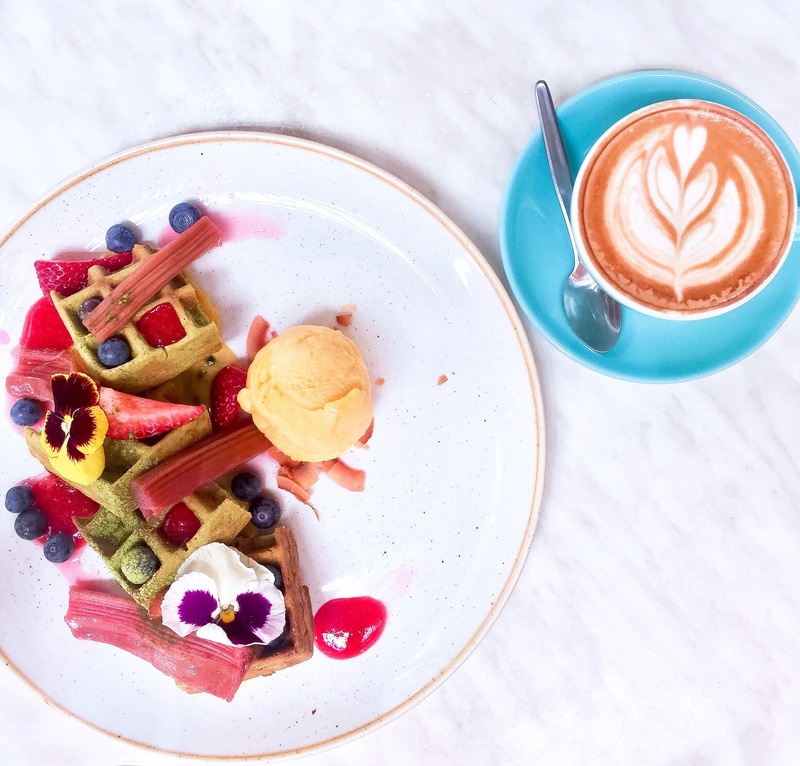 I had the matcha waffles with mango sorbet and a flat white. Would definitely recommend a trip!